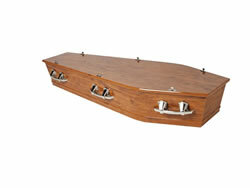 We are able to offer an affordable range of caskets, to suit all budgets. 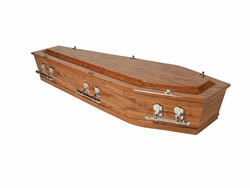 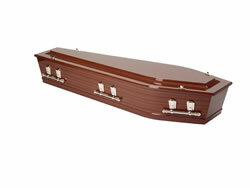 From a cost effective cardboard casket to our increasing popular MDF finished caskets. The ideal choice if you want to write on, personalize, or paint messages to your loved ones. 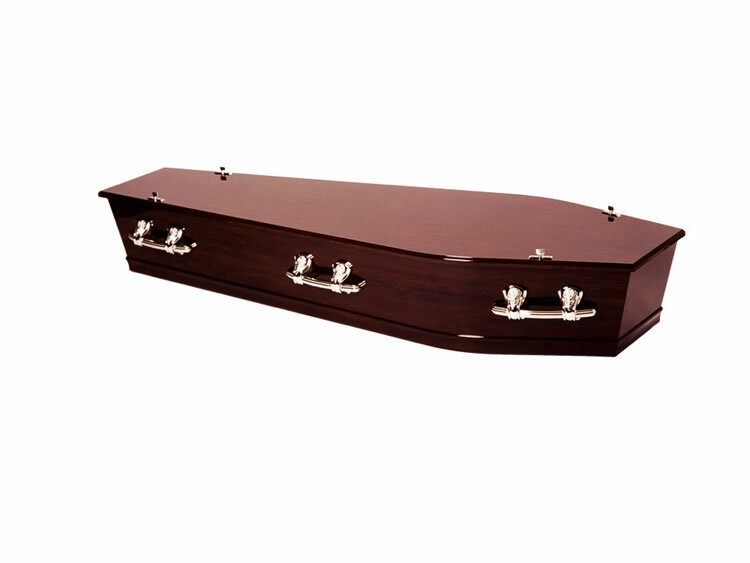 Finished in a matt veneer, our 'A Simple Casket' is our most popular casket and is an option on all of our packages. Our Rimu or Mahogany gloss veneer casket offers affordable dignity to your loved one. 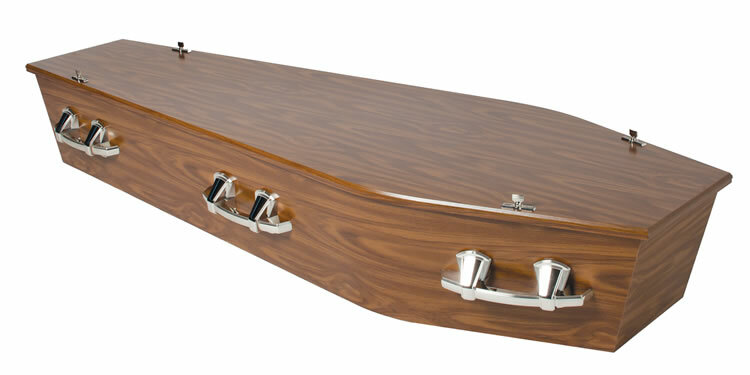 A raised lid adds to the timeless look of our Rimu or Mahogany veneer casket.